We all miss big goals occasionally. When that happens, it can be lonely and embarrassing. It’s tempting to simply forget about the failure and move on. When that happens, we miss a key learning opportunity. In order to achieve in the future, we must become excellent students of our own failure. 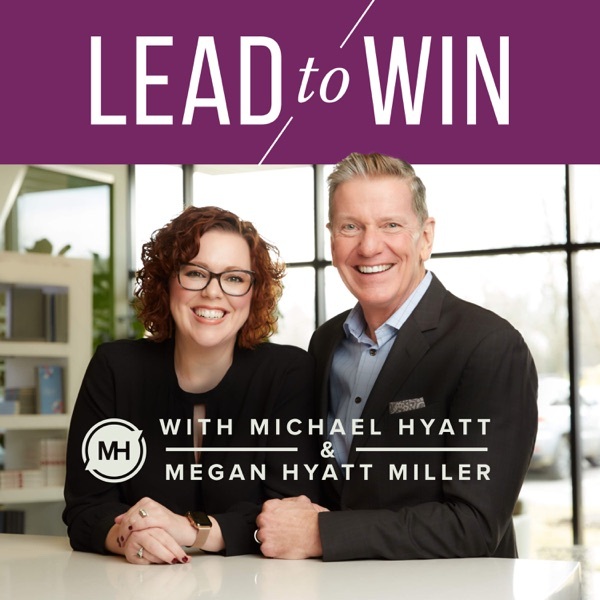 Michael and Megan reveal the four most common reasons for goal failure, and how to fix them. For more, visit leadto.win.